We’re conveniently located on Manhattan’s Upper West Side, NYC with easy access to public transportation and Central Park. We are also happy to travel to your destination for personalized portraits. 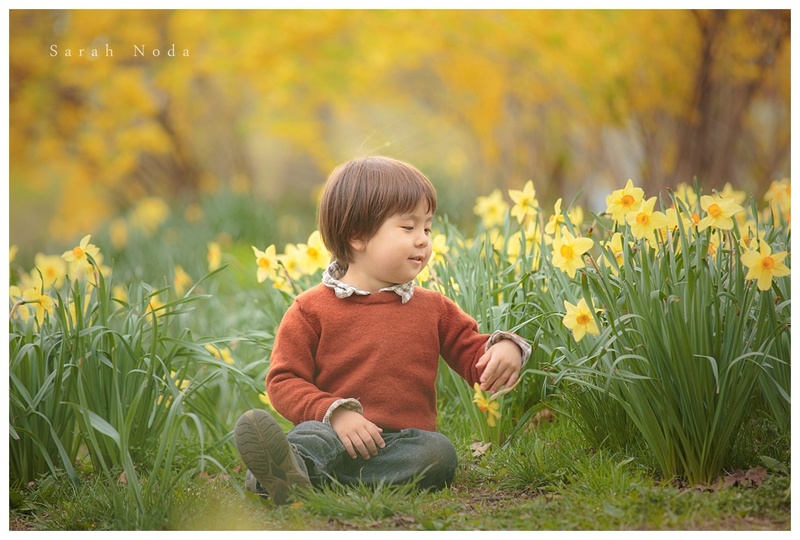 Sarah Noda has more than 10 years of experience photographing from bump to baby and growing families. Providing services to the greater New York area including, the Upper West Side (UWS), Midtown West, Upper East Side (UES), Tribecca, Battery Park, Lower East Side (LES), Midtown East. Event and commercial services are available upon request . Click here to view our most recent adventures. Sarah Noda also photographs for catalogs, editorial and advertising. Please inquire with us for availability and pricing. If you’d like to use any of Sarah Noda’s copyrighted photo(s) in a publication such as a book, magazine, online editorial or in advertising, please contact us for licensing. Sarah Noda provides commercial and editorial photography services for projects such as family and children’s fashion catalogs. Maternity Photography, Birth Photography, Newborn Photography, Baby Photography, Toddler Photography, Child Photography, Family Photography and Baby Event Photography, Child Event Photography, Birthday Party Photography, Modeling and Portfolio Photography and services. © 2019 Natural Kids Photography New York | NYC Family, Maternity, Baby, Infant, Child and Newborn Photographer|ProPhoto Photography Blogsite by NetRivet, Inc.